At Scorpion Computers where their motto is “We Do Computers Right” they mean it! Who hasn’t wanted to throw their PC or laptop out the window when they get an error, lose data or the entire computer locks up? 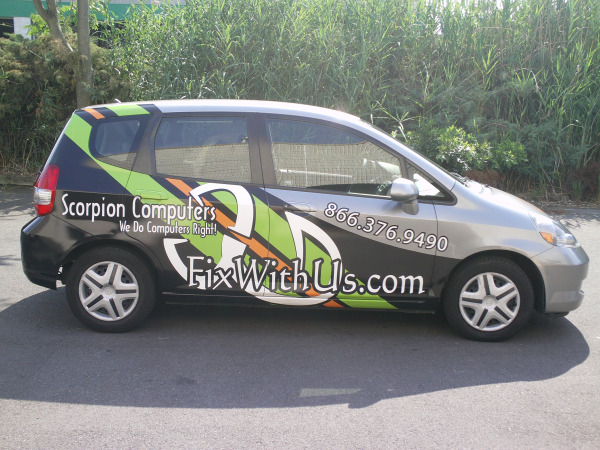 That’s why Scorpion Computers began their computer repair enterprise back in 2007.